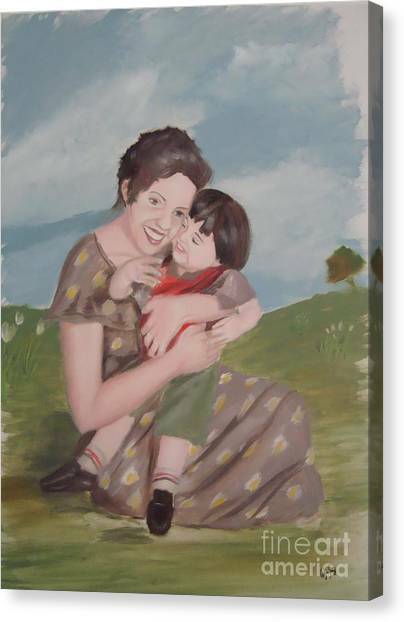 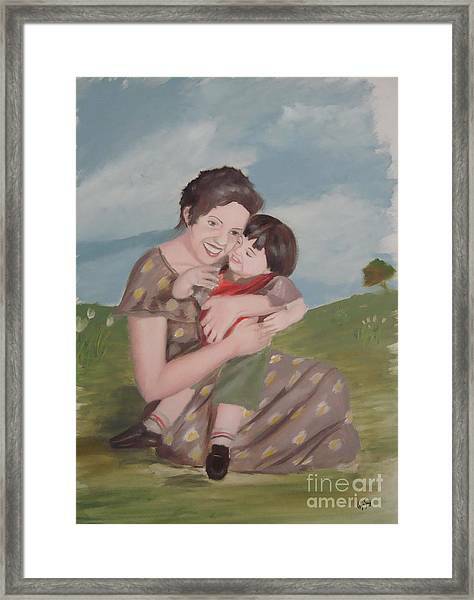 Mother's Love is a painting by Angela Melendez which was uploaded on January 20th, 2013. 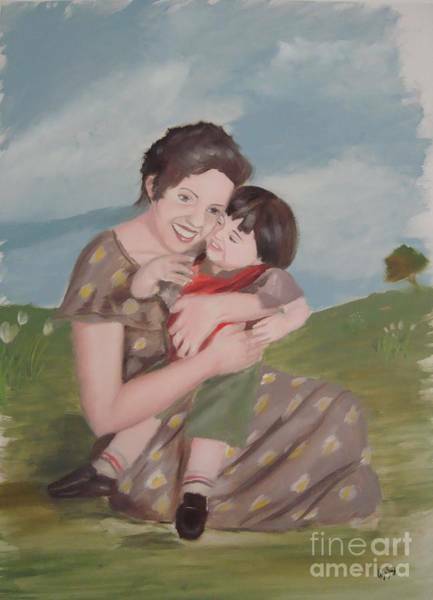 A "Mother's Love" is that unique feeling which is hard to describe, if fact, there are no words that can quite describe it, yet, one can feel it, and understand it so well when we become a parent... here, in this painting of "Mother's Love", what is trying to show is that there are no arms where one can feel as safe, happy and in peace, as our mother's arms... that's how powerfull, sublime, and beautiful the love from a mother is... "Mother's Love" portraits that special relationship between mother and child. 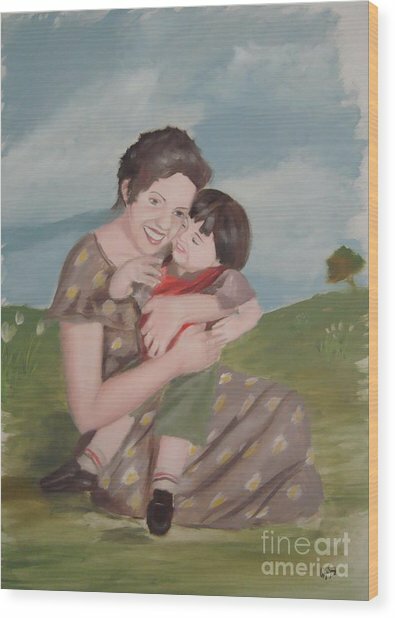 One that we all may have experience either from being the child, the mother, and or both. 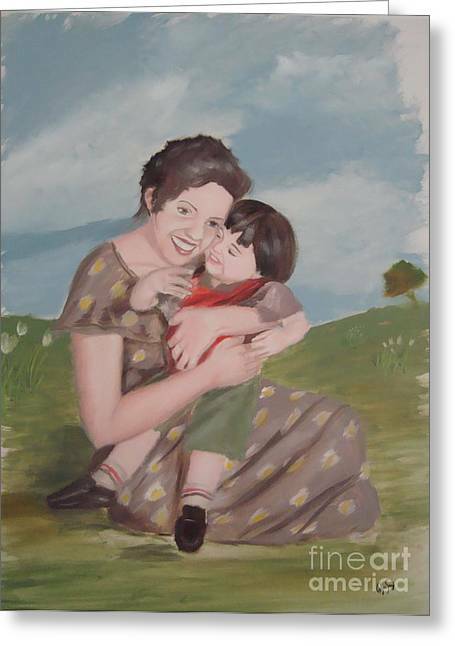 There are no comments for Mother's Love. Click here to post the first comment.